Mom gets confused and isn’t taking her medications correctly. She fell three times last week and was taken to the emergency room. Is she still able to live alone? Yesterday, Dad was diagnosed with cancer. The doctor wants him to start chemotherapy soon. What are Dad’s options for treatment and what kind of care will he need? I work full-time and still have children at home. I’ve taken time off work to help my parents but I can’t be with them every day. I love them but I’m exhausted and frustrated. Is there someone who can help me care for them, pour their medications and be with them at doctor appointments? Mom’s doctor just called. She recommended I contact hospice. Mom cries when I call her and I know she needs help but I live 1400 miles away. What do I do now? Your call to Donna Forrest, RN, CHPN, CCM and Certified Geriatric Care Manager, instantly connects you to professional guidance and access to the right resources. Giving yourself permission to ask for help is frequently the most difficult part of the process. With years of experience, I partner with you to develop a collaborative care team who will provide needed resources for your loved one in transition. My medical knowledge combined with natural warmth, compassion, and gentle humor easily builds trust and confidence. 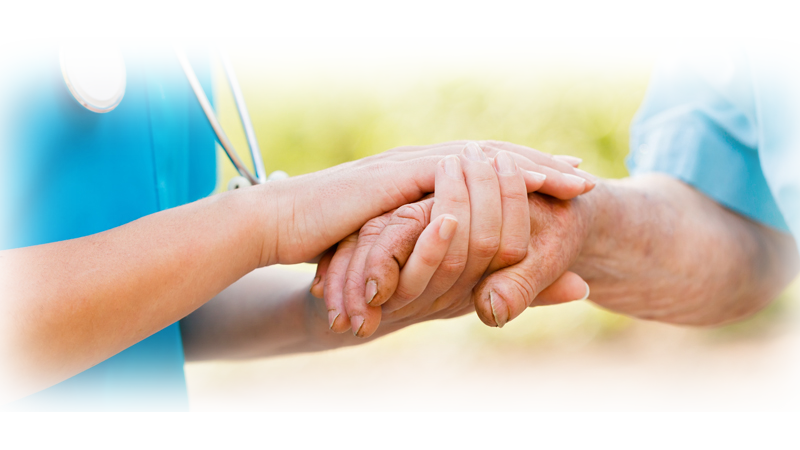 Knowing I am monitoring changing health conditions, communicating with physicians, and supervising the care team brings higher quality of life to your loved one and peace of mind for you. Working together, we weave a safety net for your loved one. Virtual consulting services for those of you living at a distance. Expert care management advice is just a phone call away. There are many ways you can advocate for, and manage care for yourself or a loved one right where you are now. 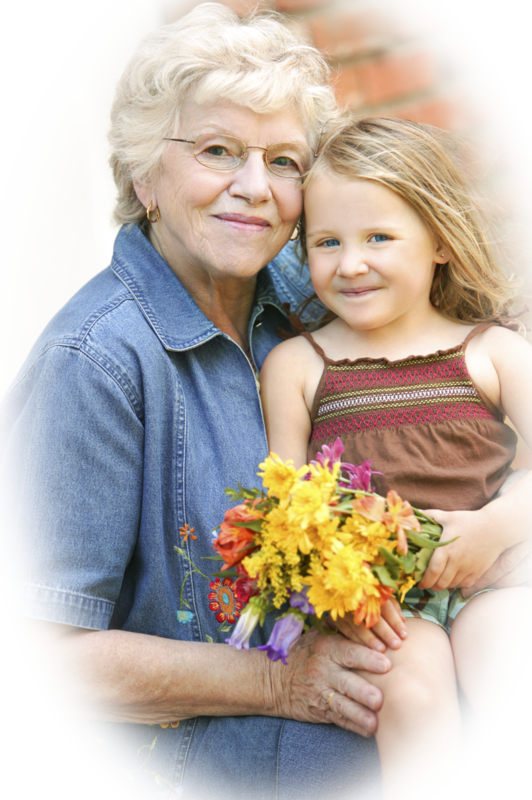 In-person care management services in the Fort Collins, Loveland, and Greeley, CO areas. Changing the focus to excellent control of symptoms improves your quality of life day by day. You can then use your precious time for the meaningful relationships and activities that are most important to you.